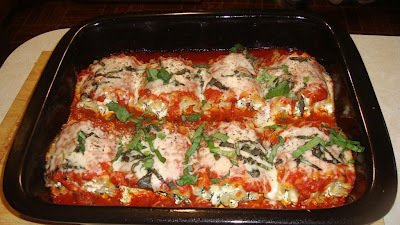 Then your sure to love this Weight Watchers Spinach Lasagna Rolls Recipe from Chef Mommy–Family friendly eats from my kitchen to yours…Enjoy! This is a must try so pass this tasty meal along to all your family and friends. Here’s to living healthy and happy! Make your next meal an Xtrema Experience!